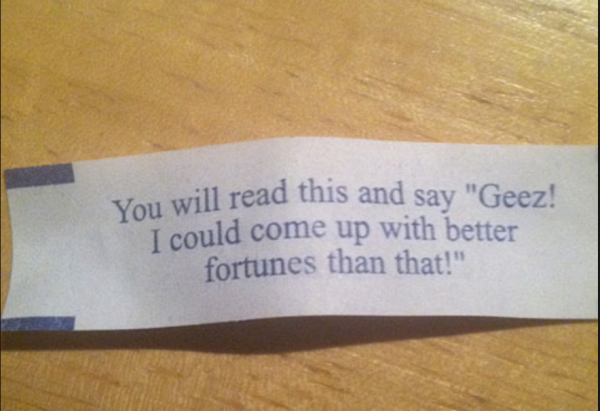 One of the many pleasures of eating Chinese food is the mysterious fortune cookie you receive at the end. 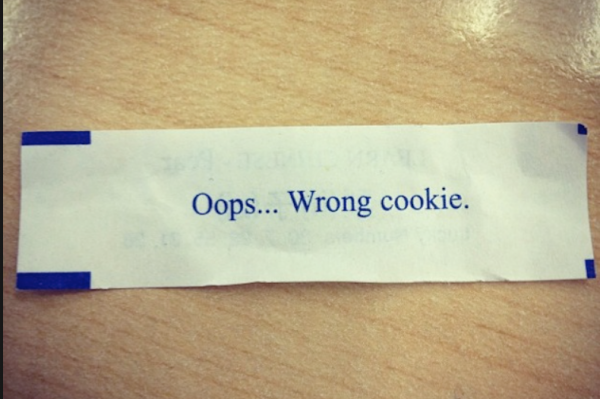 Sometimes the fortune is exactly what you need to hear in that moment, other times it has no relation to you whatsoever, and sometimes they are just down right weird. 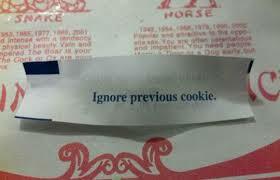 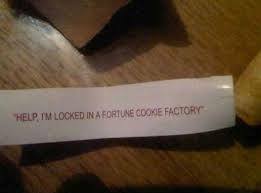 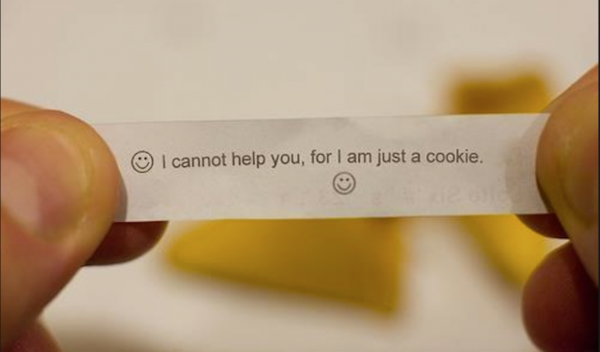 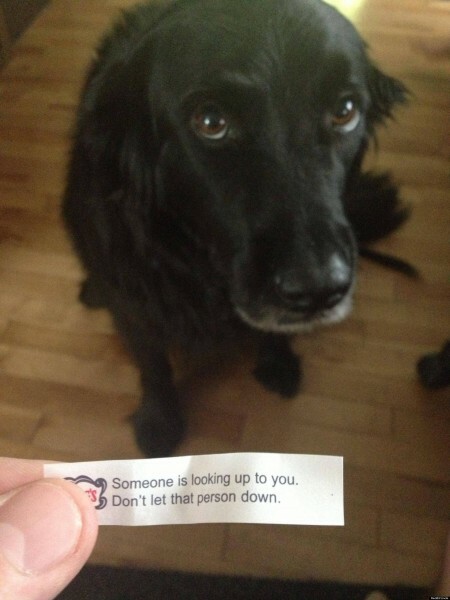 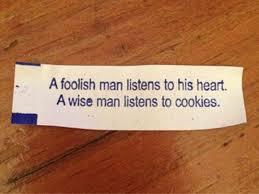 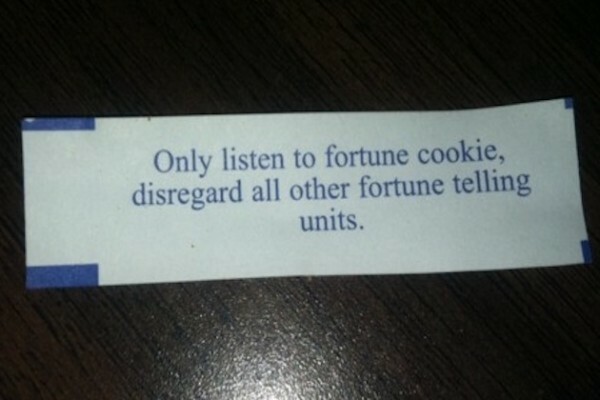 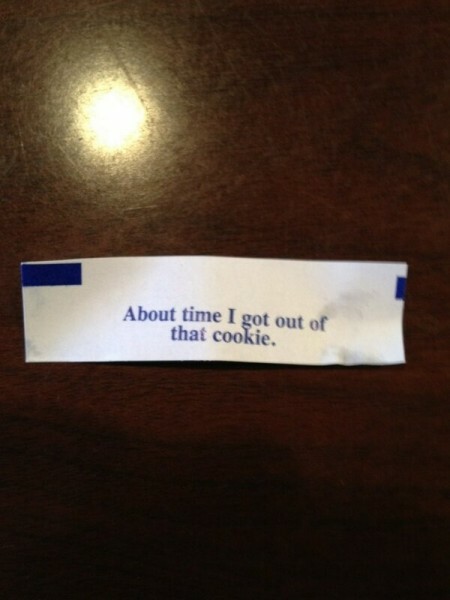 Here are some of the strangest fortune cookies we have ever seen.